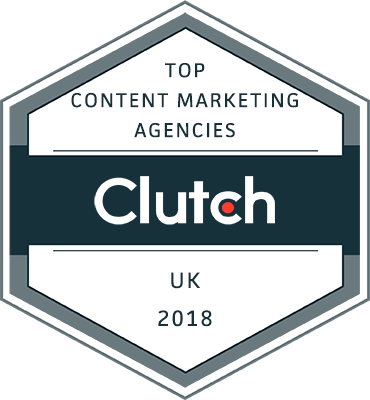 Appetite Creative is an official finalist of The Drum Agency Business Awards 2018! 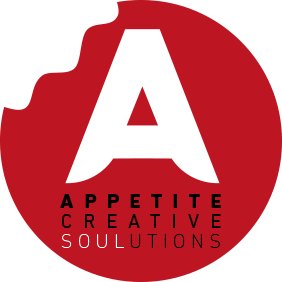 Drum agency announced Appetite Creative as the official finalists of The Drum Business Award 2018. 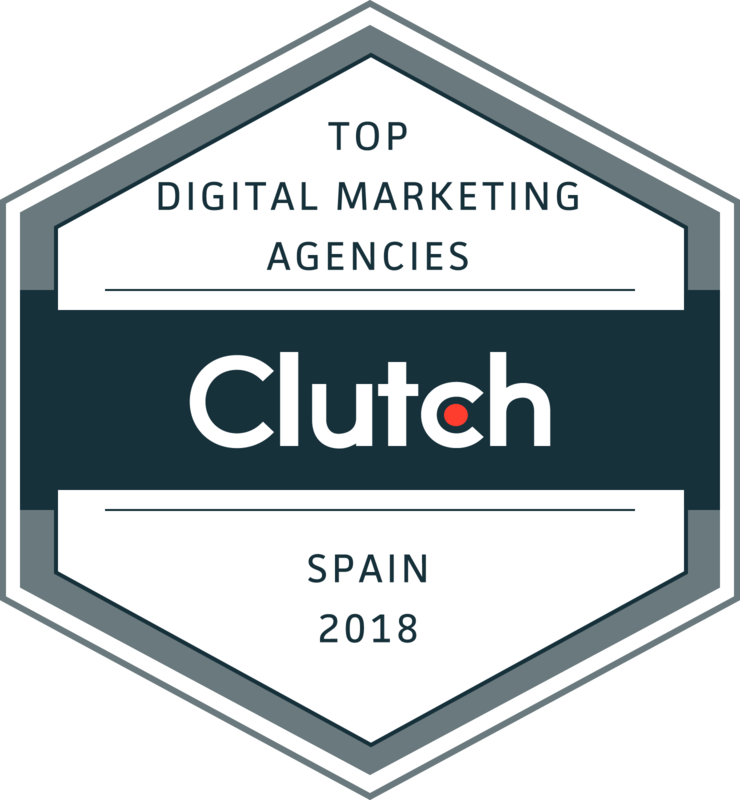 It is big pleasure for us to be in the list of very best run agencies and to receive World recognition for our professionalism and creativity. 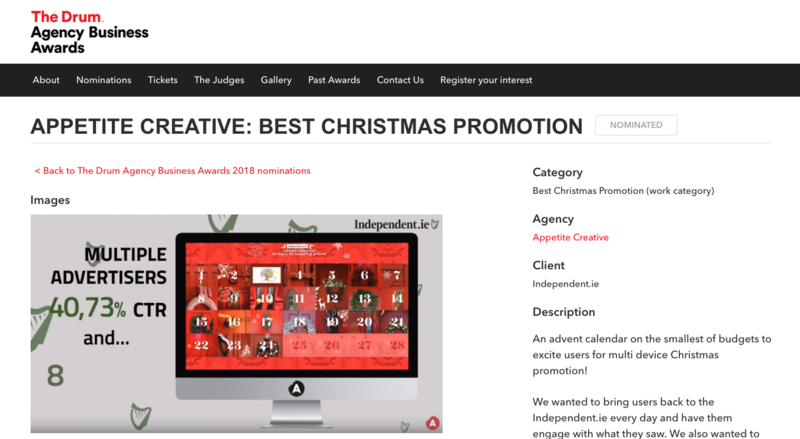 The nomination is dedicated to the Category of The Best Christmas Promotion where we entered with our famous case Advent Calendar. Are you interested to find an original solution for your clients?